my writer's lair: Cover Reveal for Happily Ever After! 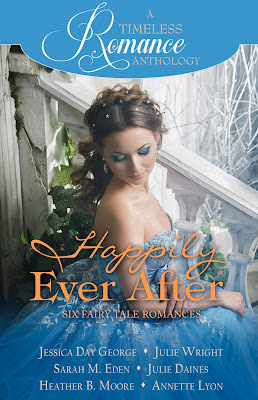 Cover Reveal for Happily Ever After! Our Happily Ever After Collection is now on sale! This is another anthology in our Timeless Romance Anthology series.